Put some "ART" in your next party! 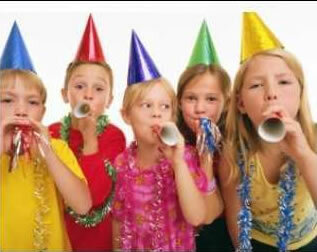 Give us a call at 229-494-9000 to discuss your child's party. We will work with you to customize an event, big or small, that works for you. When you celebrate your child's birthday party at Art's Afire!, you have the option to purchase a special plate to commemorate the occasion! 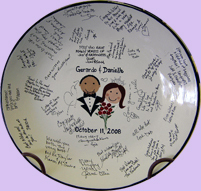 We handle all the details during the party, including the birthday child's handprint (or other artwork) in the center and all other party attendees' fingerprints around the rim. 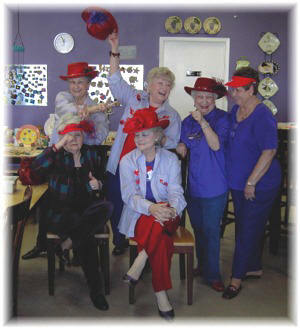 Our Staff Artists will complete the finish-out artwork, turning it into a keepsake for you!